St Benedicts - Gap Years - a gap or a bridge? 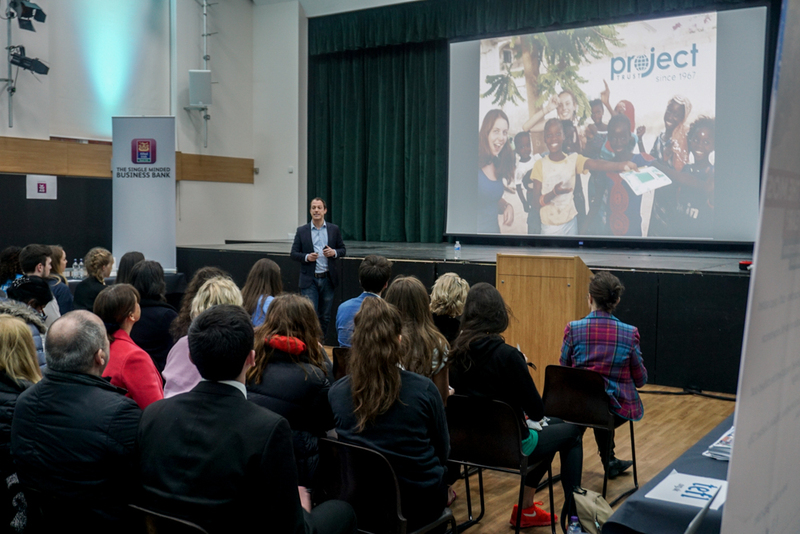 To help students (and parents) weigh up the pros and cons, the Careers Department invited five speakers and 15 gap year providers to St Benedict’s to talk about their experiences and to outline what they have to offer. The first myth to be exploded was the idea of the year as a ‘gap’ or a ‘break’. In fact, ‘bridge’ is a better term - a structure, which leads somewhere! The Headmaster, Mr Johnson, made clear in his opening comments that the time away needs to add relevant skills and developmental experiences. A gap year should build maturity and convey a work ethic, acting as a bridge between what has been and what is following, rather than merely ‘time out’. Above all, this experience must be planned. A developmental year, particularly for young people unsure of their course or higher education route, can also be a revelation. For two of the presenters, Michael Traboulsi from Project Trust and Dominica Debczak-Debski from Frontier, their project-based year between school and university inspired completely new career paths and courses: radio journalism for one, and marine conservation for the other. Not every scheme is necessarily a whole year’s commitment. 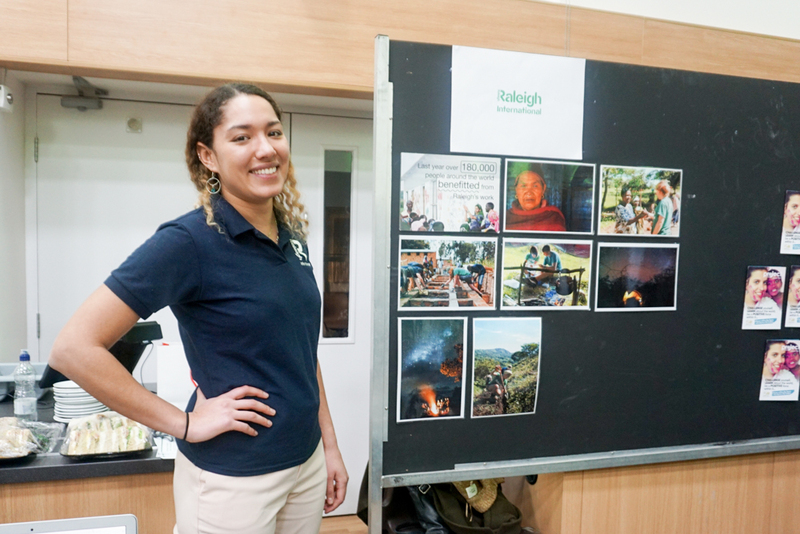 It takes as little as four weeks to qualify as an advanced Teacher of English as a Foreign Language (Tefl), a skill that enhances employability across South East Asia and China as well as in the UK. A 10 week course in Quebec trains participants to be Level 2 Ski instructors (Ski Le Gap) and this qualification can be used to find work in the summer in the antipodean ski season. Employers and universities look very favourably on initiatives such as Year In Industry, where candidates for STEM subjects work to build insight into how their future course applies to the world of industry, while developing practical skills in teamwork, communication and project management to bring to their course studies. 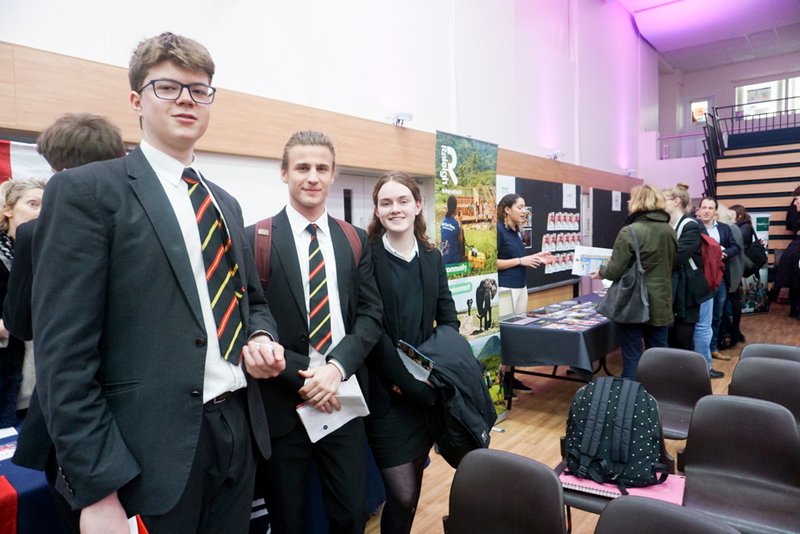 At St Benedict’s opportunities can be accessed through links with locally established businesses (two of whom were present on the night - Allied Irish Bank and Outsourced Events). On the evening we heard from three alumni (Old Priorians), all of whom are working locally on paid fixed term contracts between. “On the evening five of the visitors gave mini-presentations on the opportunities their companies provide. Project Trust is the longest running gap year provider at 50 years old and allows young adults the opportunity to travel and teach in Asia, Latin America and Africa. Old Priorians currently working with Allied Irish Bank spoke of their paid internships in a range of roles. Ski le Gap is a Canadian company allowing ex-students the opportunity to become ski instructors. The Year in Industry is an opportunity for future scientists to undertake a year’s paid work in a lab or company headquarters, contributing to their research. Frontier, the final speaker, is a marine conservation charity that offers 31 different volunteering opportunities for gap year students. 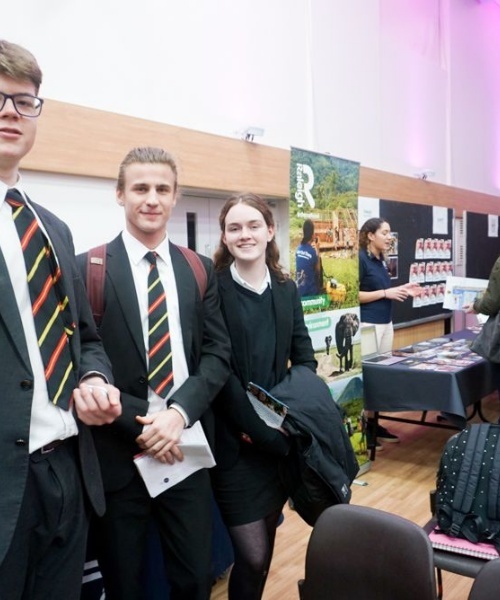 “All the speakers reiterated the Headmaster’s point about the value of the gap year and many stated that it had changed their lives, still impacting them in their careers and personal lives today. 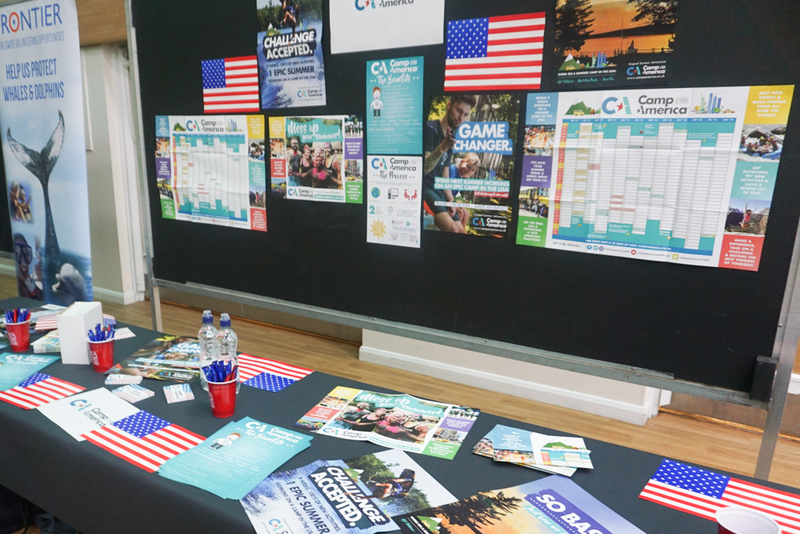 After the talks, we had the opportunity to speak with these and other providers, such as TEFL and Camp America, with individual questions about the experiences.